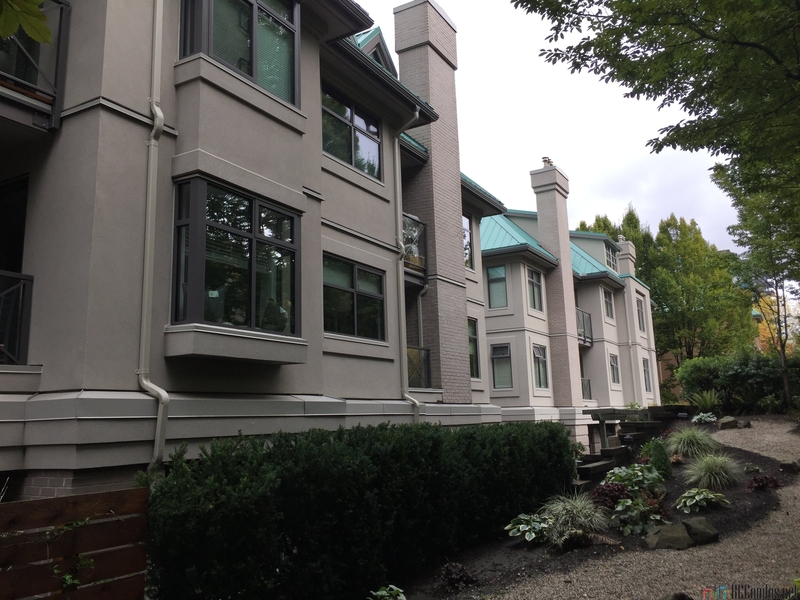 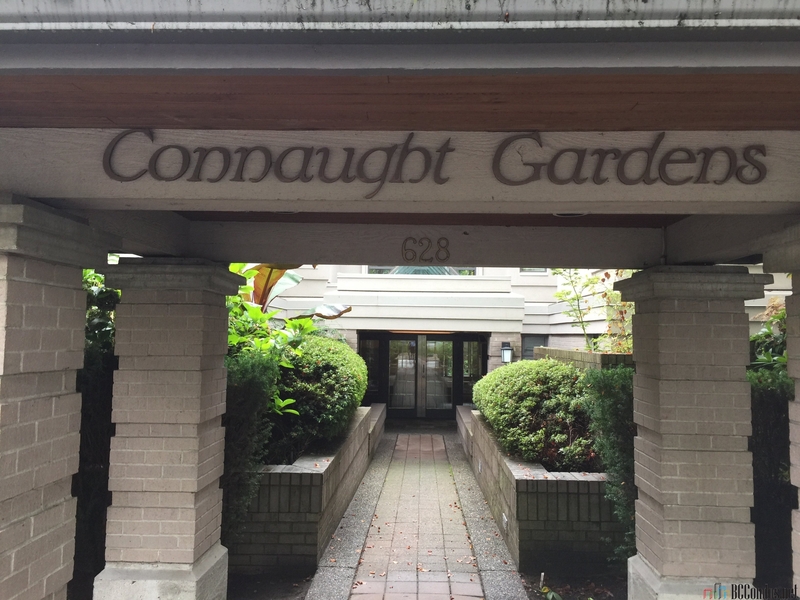 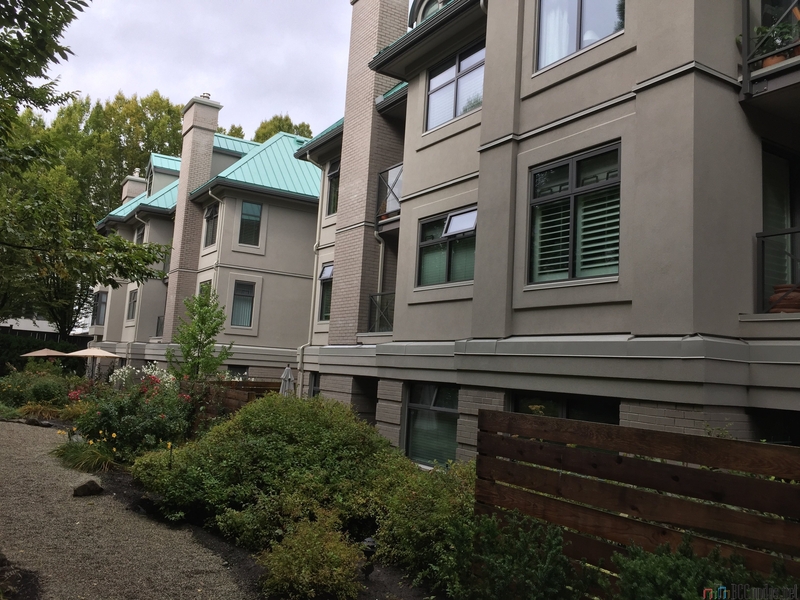 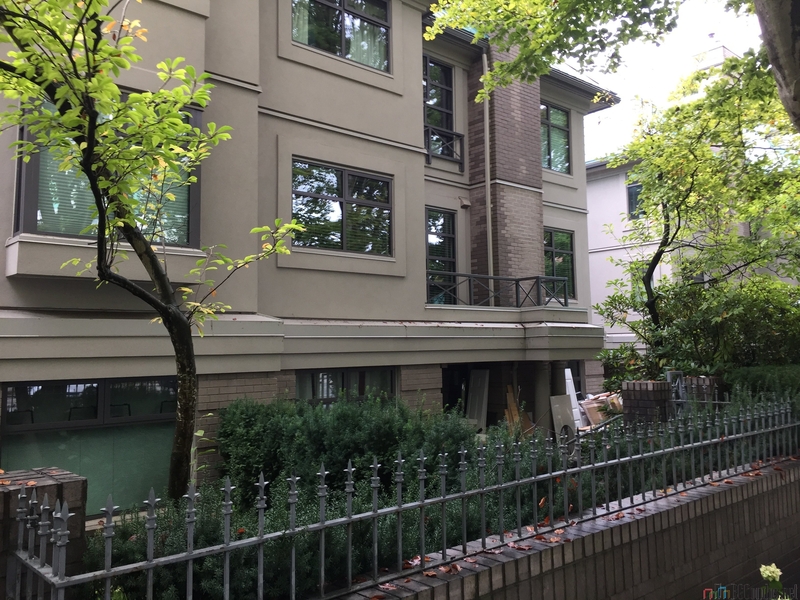 Connaught Gardens at 628 West 12th Avenue, Vancouver, BC V5Z 4R4 - VAS2642. 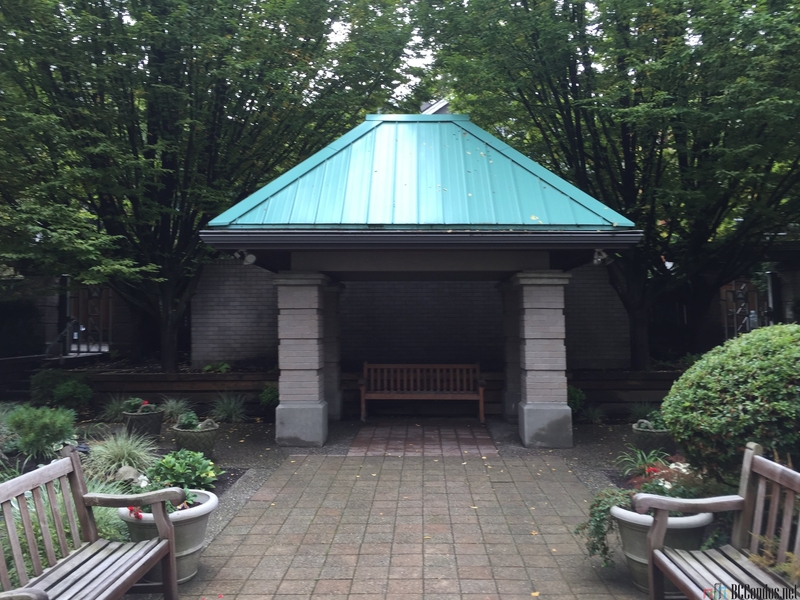 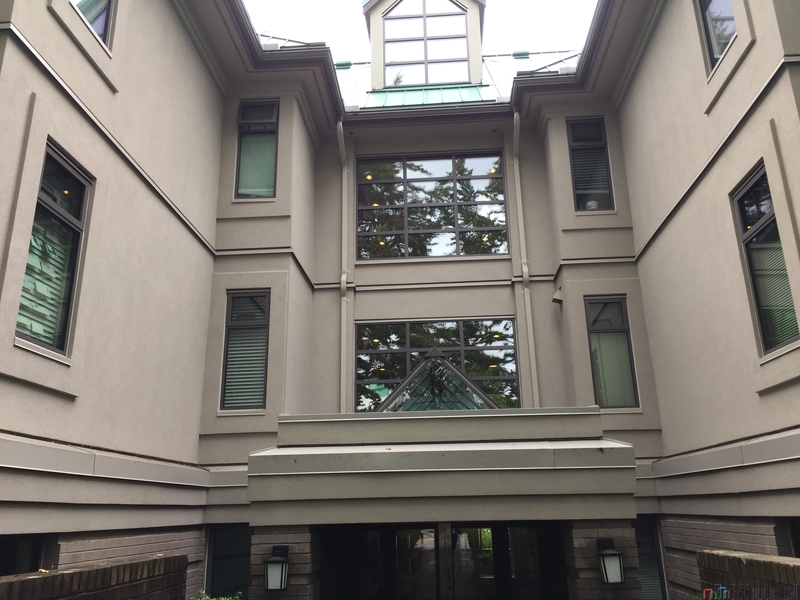 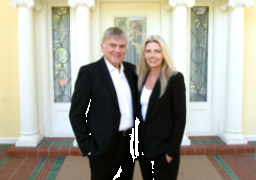 Located in the Fairview area of Vancouver West, near the crossroads of West 12th Avenue and Heather Street. 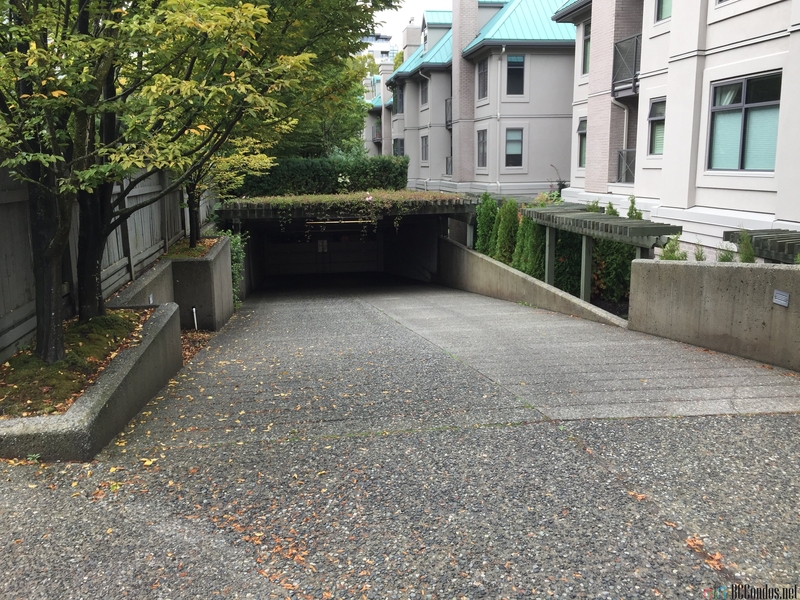 Connaught Gardens is a low-rise building that offers 56 units over 4 levels and was built in 1992. 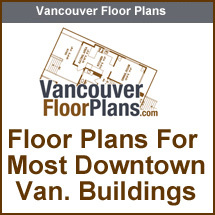 Features include in-suite laundry, storage, elevator, parking and fireplace. 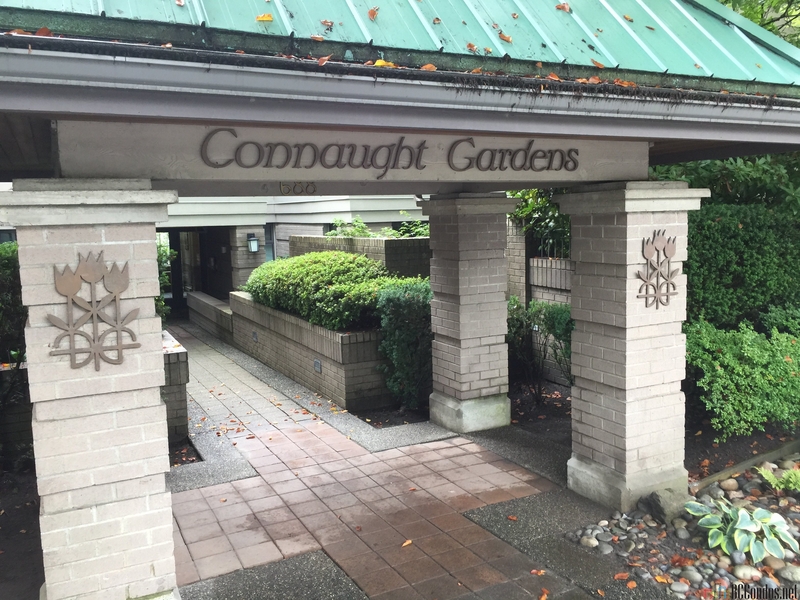 Connaught Gardens is located in the super convenient Fairview/City Hall neighborhood, close to the Canada Line and all the great shops & restaurants of Cambie Village and City Square. 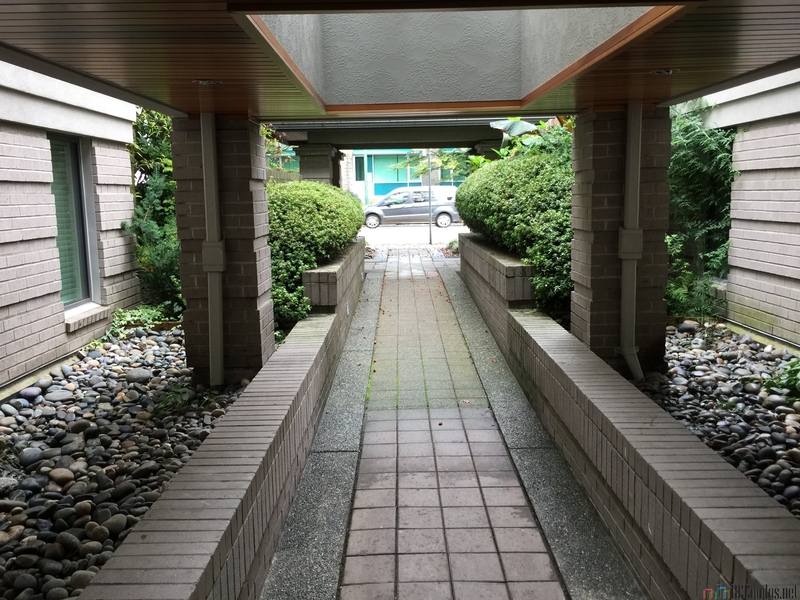 Steps to Dairy Queen / Orange Julius, Kirin Restaurant, Everybody Loves Veggies, City Square, Tropika On Cambie, White Spot Restaurants, Shiro Japanese Restaurant, Sha Lin Noodle House, Peaceful Restaurant, Cactus Club Cafe and Original Joe's Restaurant & Bar. 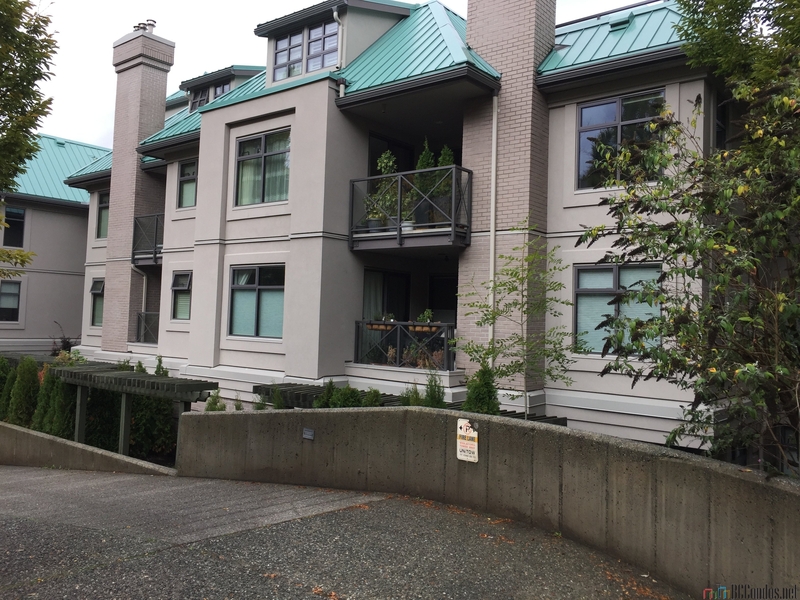 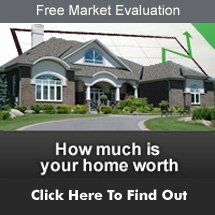 Minutes from Blanche Macdonald Centre (City Square), Blessed Sacrament School, Catholic Churches & Institutions, Drake Medox College, School District No 44 North Vancouver, Gateway College, College Educacentre College and Edith Cavell Elementary. 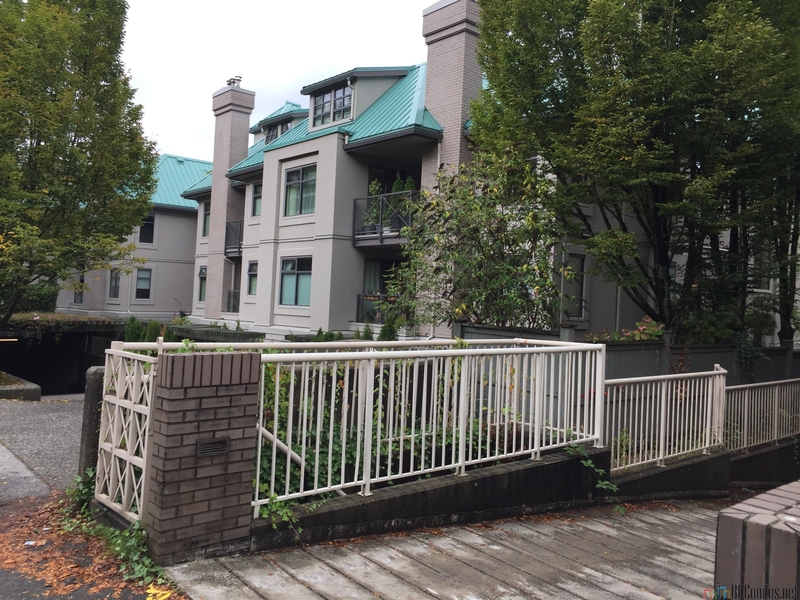 Nearby parks inlcude Willow Park, Heather Park, Major Matthews Park, Douglas Park, Jonathan Rogers Park and Charleson Park. 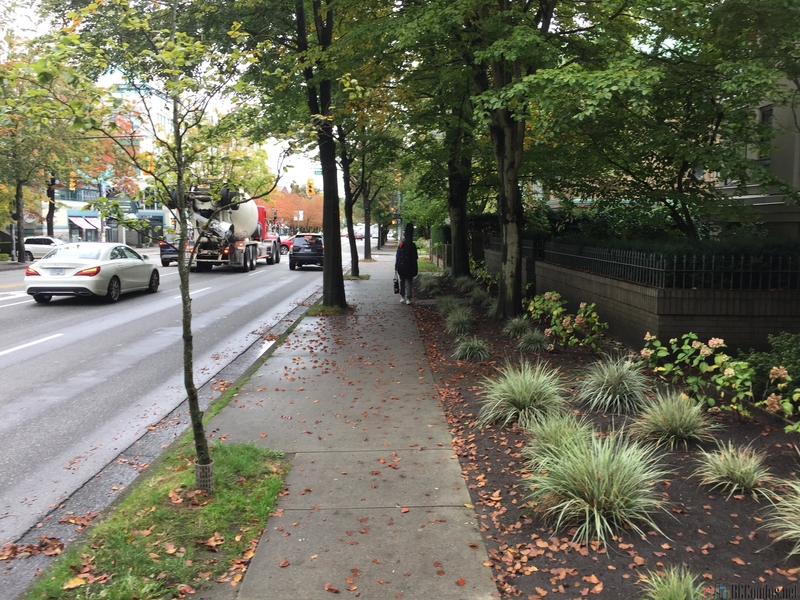 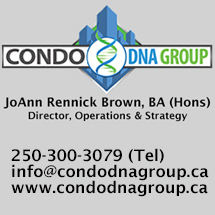 Close to the BC Cancer Agency, Vancouver General Hospital, Vancouver Coastal Health, Willow Women's Clinic and the University Of British Columbia.